We identify value-driven, transformative real estate development & acquisition opportunities in untapped and emerging markets. Urban Atlantic is an industry leader in the development of world class communities, leveraging the right mix of public and private resources to create value. 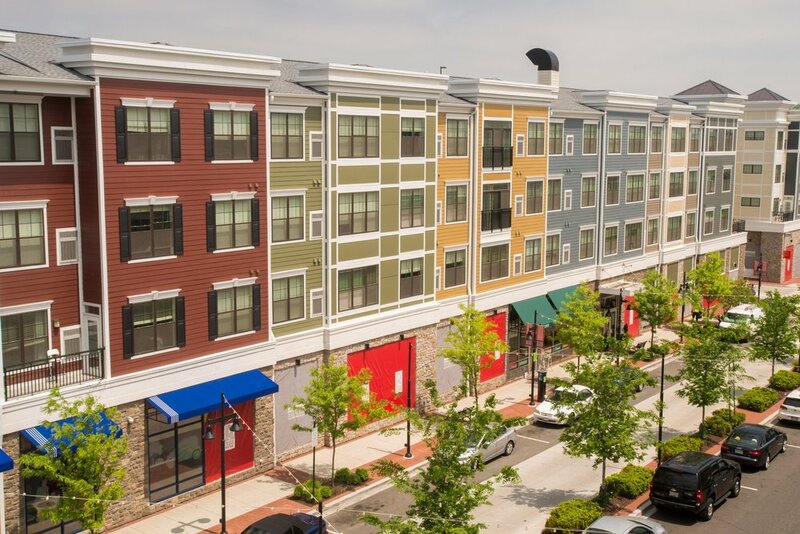 We acquire existing market-rate, workforce and affordable multifamily assets, creating value through physical renovations, impactful community enhancements and careful long term asset management. Our diversified portfolio reflects our commitment and award-winning service to our communities, residents, tenants, and partners. See our investment strategy & capabilities.